we must make clear that we have NO affiliation with Hip-Hop artists Wu Tang Clan. 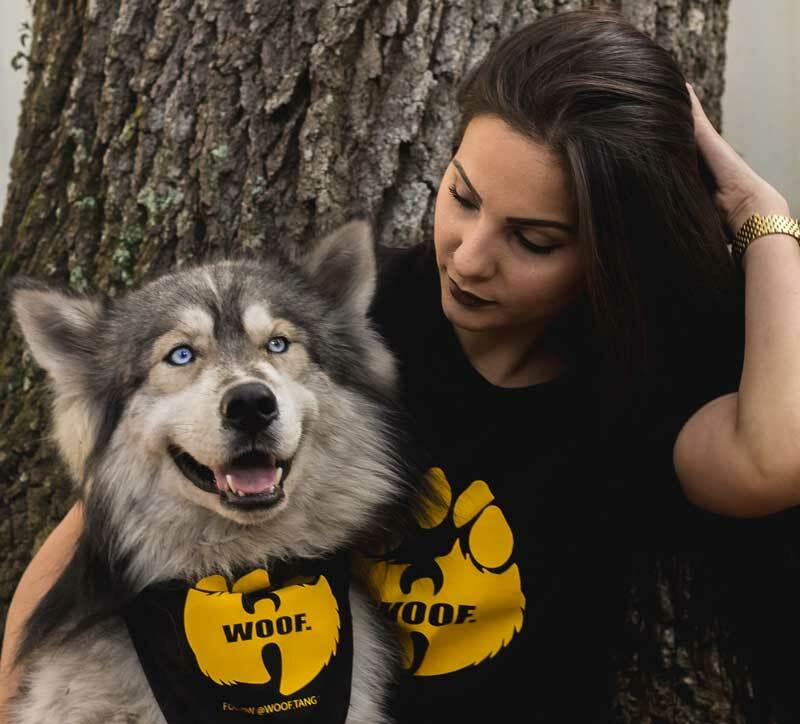 We also have no affiliation with the "Woof-Tang Clan" dog walking company based out of New York. Please refrain from tagging us in posts regarding their situation but thank you all for your concern and support.